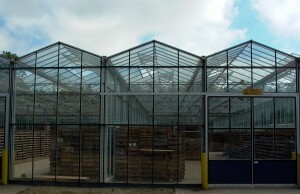 Commercial horticulture in the UK is a modern, dynamic and technical industry with a unique set of challenges. With almost ten years industry experience and a degree in the subject, Richard understands these well. Although Richard writes regularly on many aspects of the industry, his articles often relate to variety development and trials, crop protection, crop nutrition and energy use. He is frequently asked to report on conferences, seminars and open days and has covered events at home as well as in the Netherlands, Spain and Italy. Richard has written for dedicated publications and websites based in the UK, the United States and the Netherlands. He has also written for a number of private companies in the sector including seed companies, crop protection firms and advisory organisations. 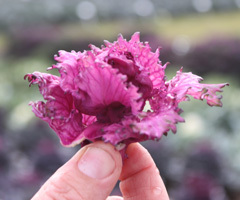 Some of the horticultural publications he has written for include: The Vegetable Farmer; The Commercial Greenhouse Grower; Horticulture Week; American Vegetable Grower and Grower. 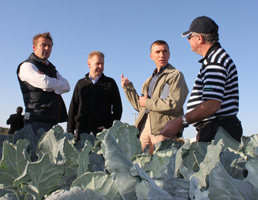 PR material generated by Richard has appeared in The Vegetable Farmer; Potato Review; FreshPlaza.com; Scottish Farmer and others.